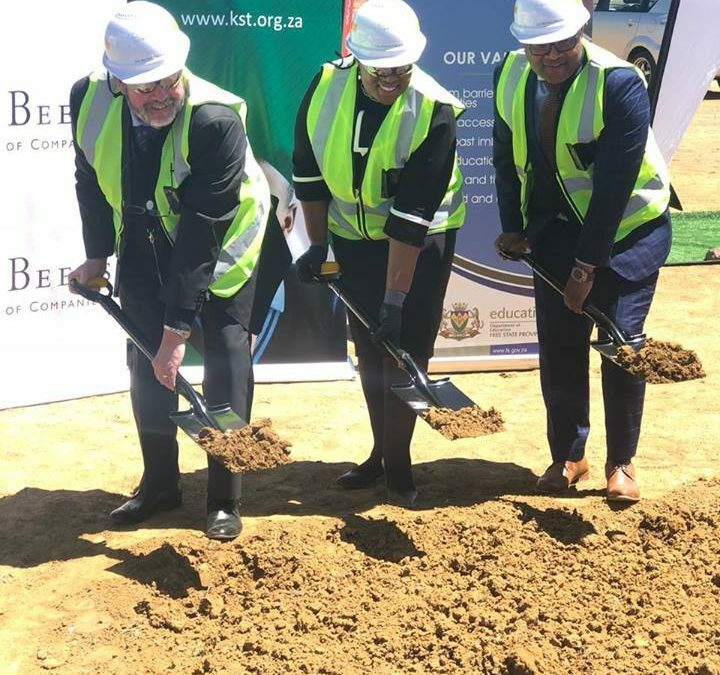 KST hosted a sod turning ceremony at Phuleng Primary School in the Fezile Dabi District in partnership with De Beers Group and the Free State Department of Education. 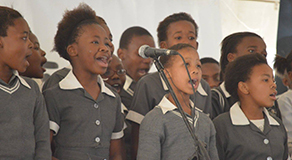 “With the start of this project, we are investing in the lives of our children, leaving a mark and making the future of South African learners better”. 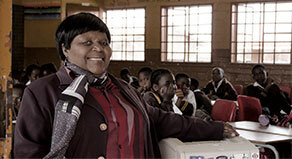 So said Mankodi Moitse, Chairperson of the KST Board of Trustees, at the sod-turning ceremony to build a new school building at Phuleng Primary School, near Voorspoed Mine in the Free State. 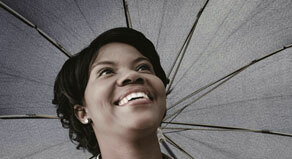 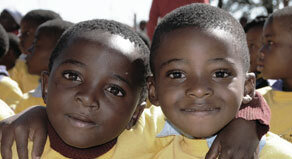 The project is being undertaken with De Beers and the Free State Department of Education.